Anh graduated from Cal State Fullerton with a degree in communications. 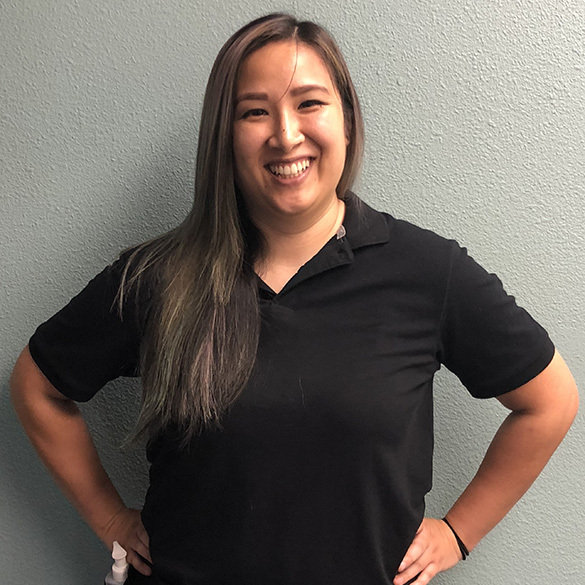 After working in the marketing field for 6+ years, Anh finally decided to pursue her dream and passion for massage therapy and holistic health at Healing Hands School of Holistic Health. Anh has been training at Jungle Fitness for over 5 years and over the years she has fallen in love with the fitness and health lifestyle as well as the awesome environment at the Jungle. Anh is excited to be able to pursue her passion of therapeutic touch and holistic health in the place she’s always dreamed of working at. 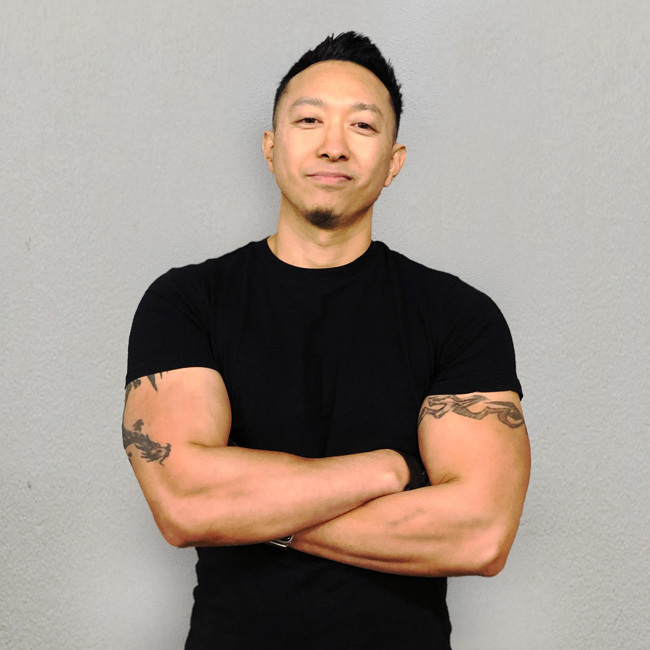 Anh specializes in many massage modalities such as deep tissue, acupressure, Thai, circulatory, sports massage, and static/ dynamic cupping. In addition to massage, she also specializes in energetic body work and Reiki. In her spare time, Anh enjoys working out, lifting heavy, and spending time with her loved ones and animals.